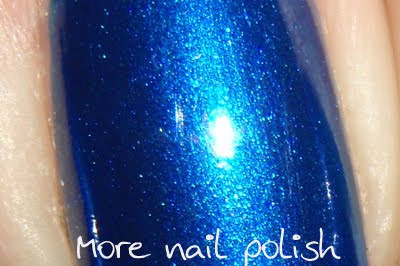 I got the Sally Hansen Blue me away, and I loved it too. They really do have nice brushes at the moment. This is looking fab! That's a great colour! But I remember it being pretty close to ulta3 Hollywood...yay for dupes!